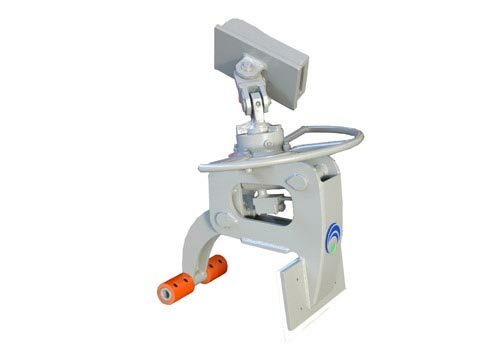 Polyp grapples to handle loose materials and irregular shaped objects. Clamshell buckets are suitable for digging and loading soil, sand and similar materials. Log grapples for handling logs and other forestry applications. Sorting grapples to pick up and separate different materials. Wallboard forks and pallet forks. Hydraulic rotators for truck cranes and excavators. Hydraulic equipment for special applications.